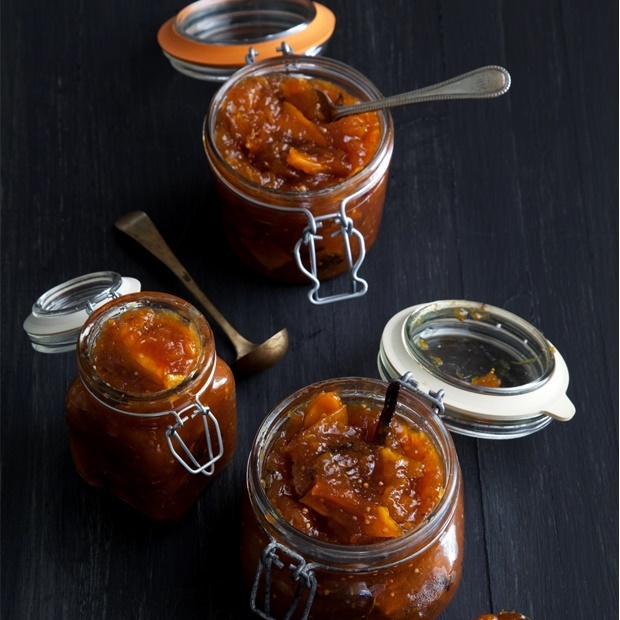 Packed with aromatic spices and sweetness this is why you should be making your own chutney. I love chutney, from the actual sauce to chutney flavoured crisps, chutney reigns on my plate. However, having the same store-bought variety can become quite dull and expensive to buy five different flavoured bottles of chutney to compliment specific meals. 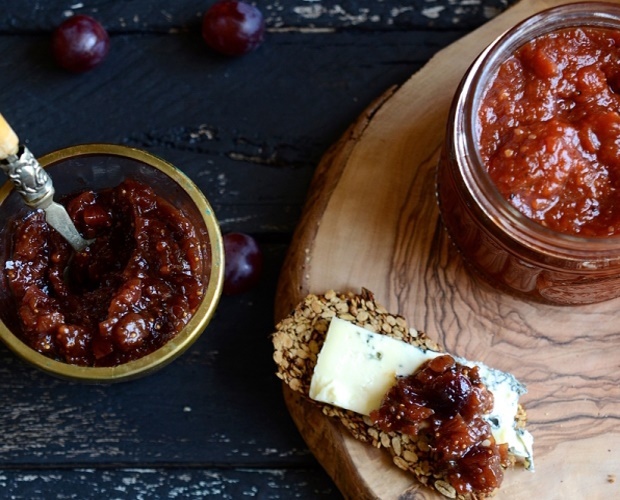 Making your own chutney is so easy and can be made in less than an hour. Chutney is loaded with sugar and making your own gives you control and peace of mind on what goes into the mixture. If you’re worried about a high sugar content you can always substitute this for a sweetener of choice such as xylitol, or a sugar-free jam. 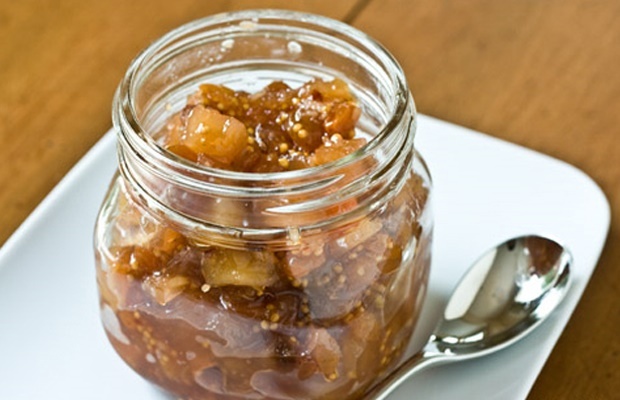 Chutney is a great condiment to have on hand and lasts for quite some time. 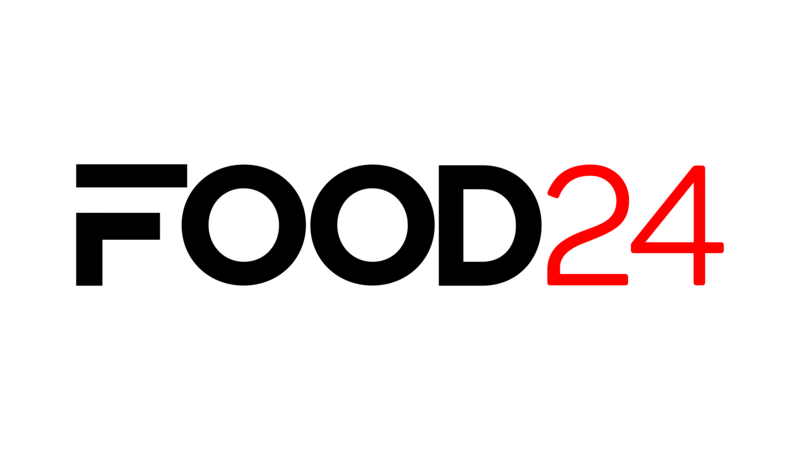 Save money by making it yourself. If your fruit bowl has apples, nectarines or any fruit with a few small blemishes that no one wants to eat, this is a quick and easy solution to save them from going to waste, plus - we all have sugar and spices in our pantries to make a jar without having to buy additional ingredients. 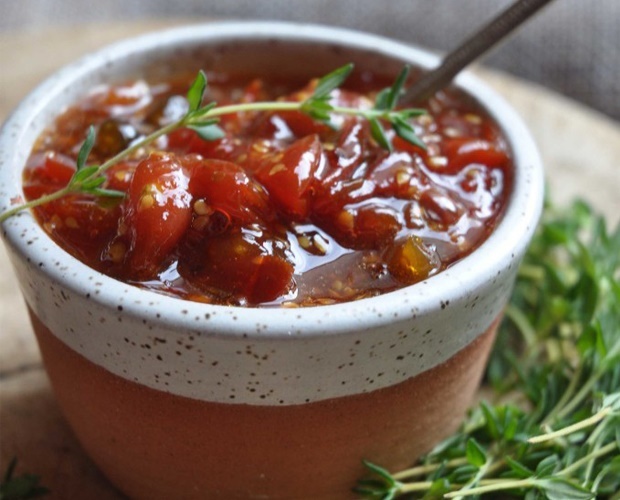 You can serve chutney with almost anything, it goes well with bobotie, on a chicken or steak sandwich, curries and even cheese platters. Homemade jars of chutney can also be a great thoughtful gift for families and friends. 35 mins For the pasta, blend the flour and salt together in a food processor. Whisk the eggs and turmeric together. Add it to the food processor with the flour mixture and pulse until crumbly. Turn the mixture out onto a clean surface and bring the dough together with your hands.